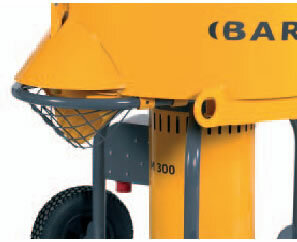 The Baron M300 provides all the power and efficiency you need. With an extremely powerful motor of 4KW the M300 is in a class of its own. The M300 gives you many significant product features and advantages. Combined with superior design, quality and durability, the choice is easy.